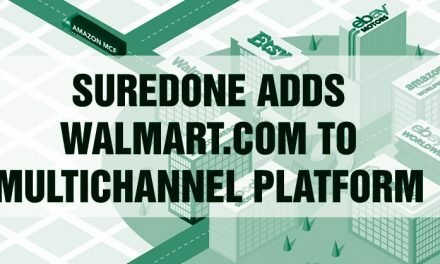 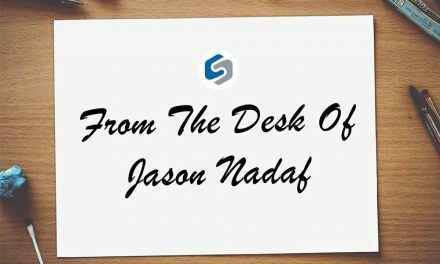 NEW YORK, July 12, 2018 /PRNewswire/ — SureDone, a leading multichannel listing and order management platform, has been selected by Amazon to join and participate in its newly formed invitation only Amazon Marketplace Developer Council and has also been included in the new Amazon Marketplace Appstore. 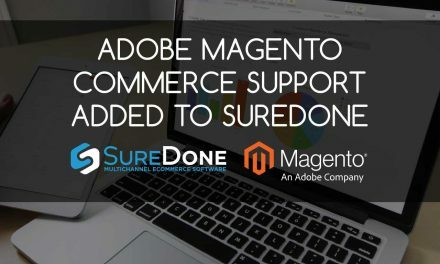 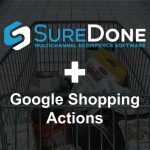 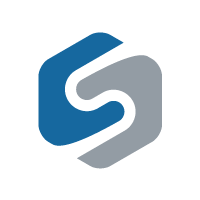 SureDone’s listing on the Amazon Marketplace Appstore means that more businesses that sell on Amazon will have access to SureDone’s listing, inventory management and consolidated order management solutions. 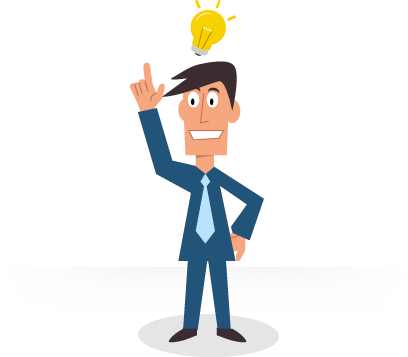 The Amazon Marketplace Appstore help businesses that sell on Amazon identify tools that will help them grow and expand their business on the Amazon website. 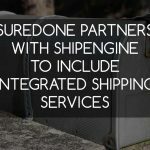 SureDone provides enterprise ready multichannel listing and inventory management with built in connections to marketplaces such as eBay, Amazon, Walmart, and Jet, a highly flexible automation engine supporting the import and export of data in almost any format from and to almost any system, a robust order management system recently included in the Forrester Now Tech: Omnichannel Order Management Systems report and a comprehensive open API to extend the platform. 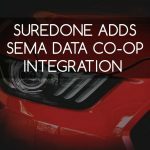 SureDone also has an extensive feature set to support the automotive and motorsports parts and accessories vertical, including fitment, kits and bundles and connections to leading distributors for inventory management and dropshipping. 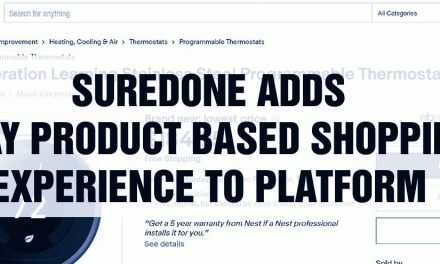 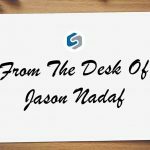 On the web: suredone.com or contact us at hello@suredone.com.